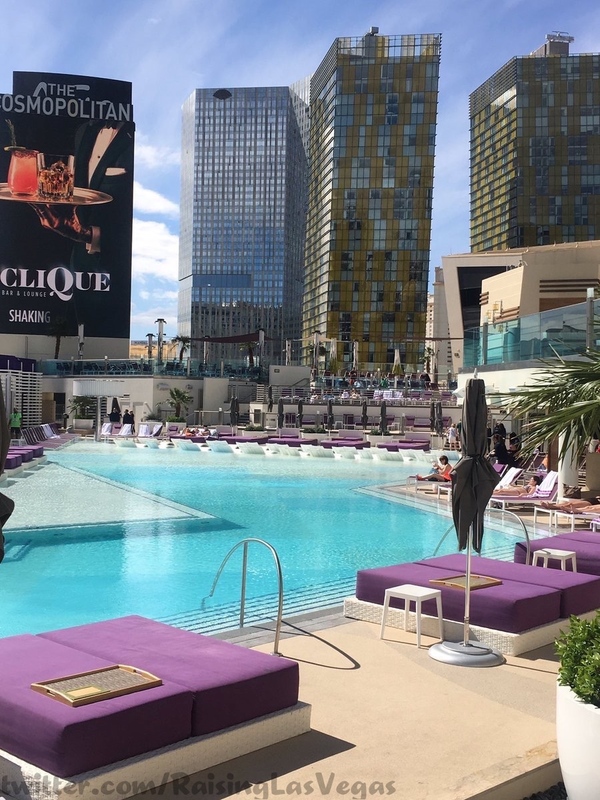 It’s a magical feeling available only at the Cosmopolitan BLVD pool. 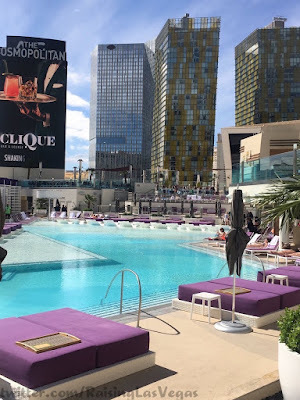 While many hangout by the pool to get away from it all, Cosmopolitan allows you to relax in the middle of all the excitement, right on Las Vegas Blvd with an enhanced view several stories up. And the view has only improved with the removal of the Harmon tower at City Center, as the building pretty much just served as a wall in the way of the view south strip. 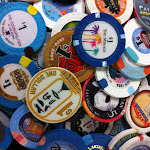 While Mandarin Oriental and the Aria Manze marquee still serve to obstruct that view, @raisinglasvegas shows that the isolated feeling that used to permeate the space has been replaced with an improved version of the original concept, chilling among titans.